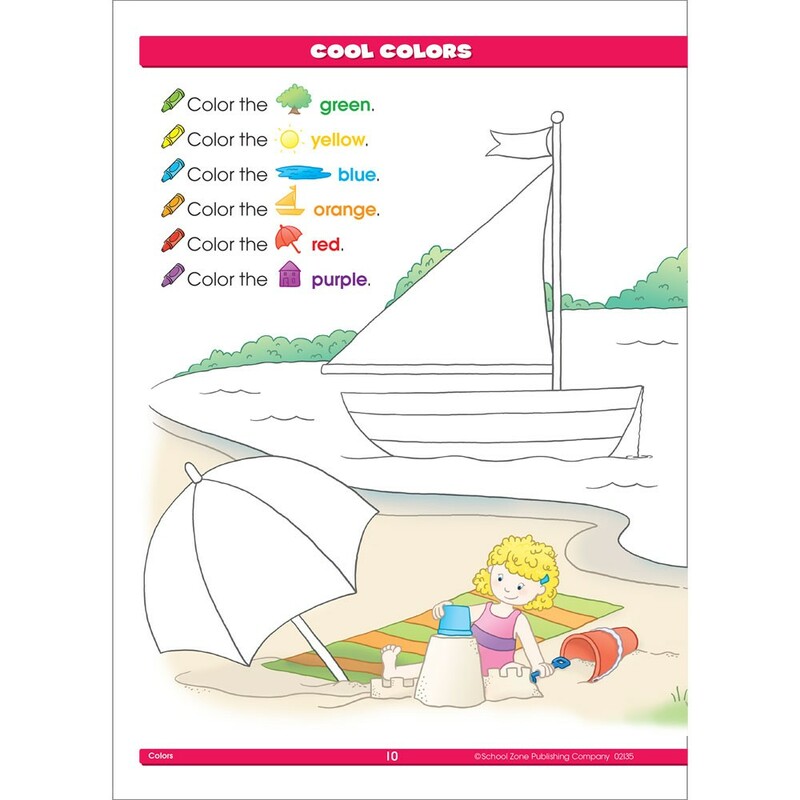 This colorful Preschool Basics Workbook from School Zone presents activities that will help prepare your child for success in kindergarten. 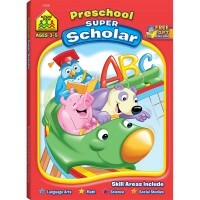 Help get your little one excited about learning! 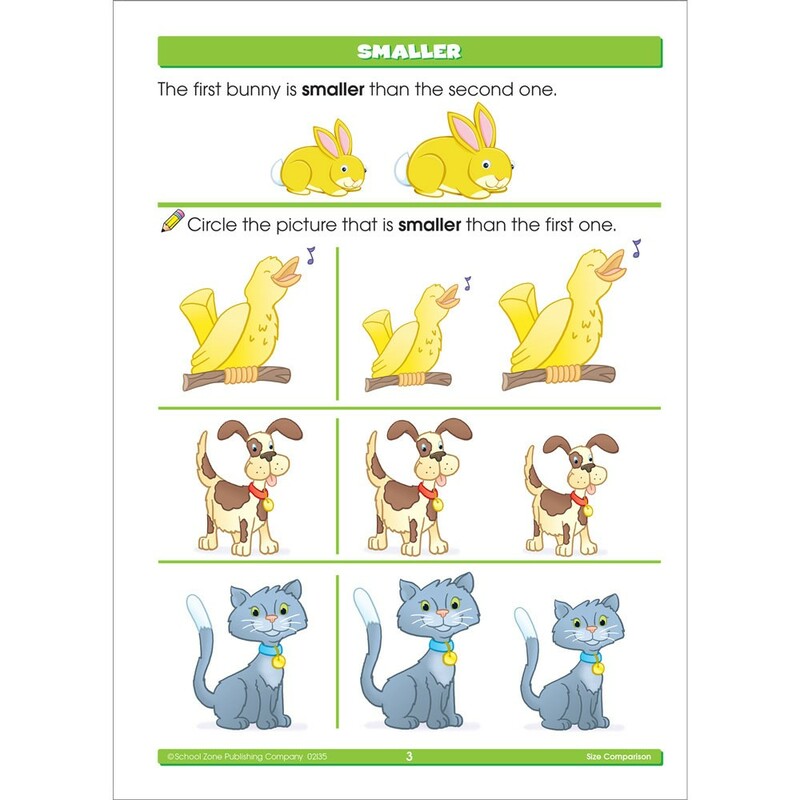 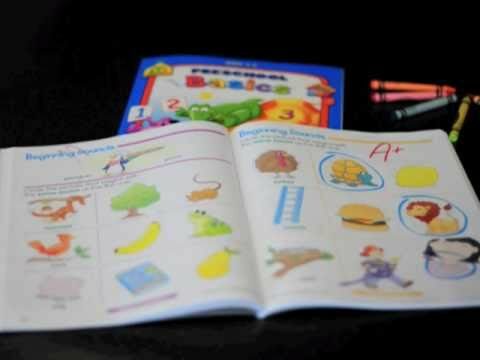 This colorful Preschool Basics Workbook - 32 Pages from School Zone presents activities that will help prepare your child for success in kindergarten. 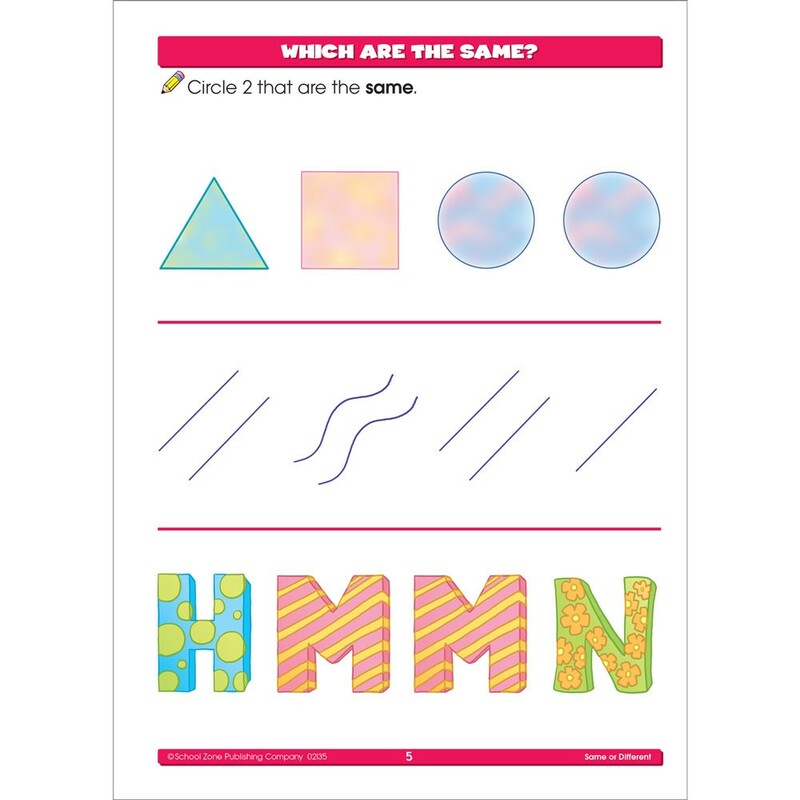 The content covers skills so important at this level, in a simple, uncluttered format. 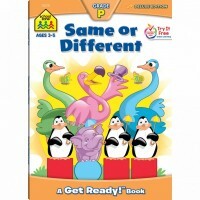 Each page is designed to be child-friendly with charming illustrations. 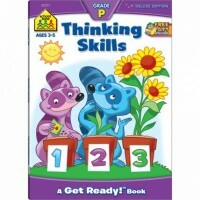 Because children are not expected to write at this age, the activities do not require this skill. 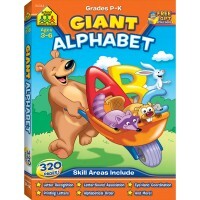 Small hands accomplish big goals just by drawing lines or circling appropriate objects to show an understanding of the lesson. With a little help and encouragement from you, your preschooler will find hours of fun and learning with the Preschool Basics Workbook - 32 Pages from Educational Toys Planet. 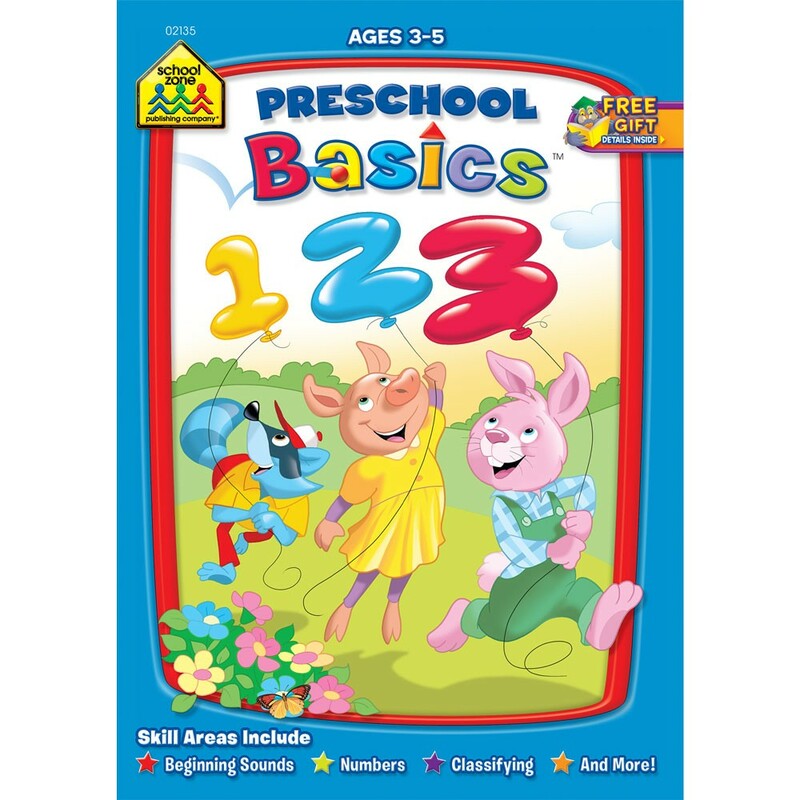 Fun features of this preschool workbook include parent guide inside front cover, activities to share inside back cover, Great Job! 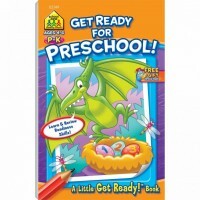 completion certificate, convenient take-anywhere size, and FUN learning! 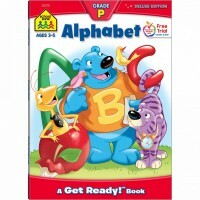 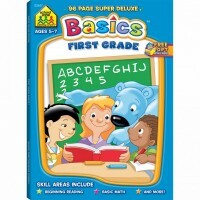 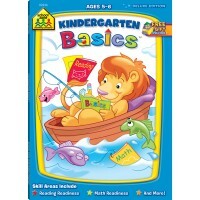 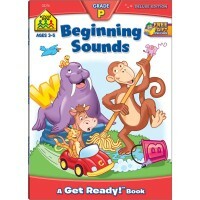 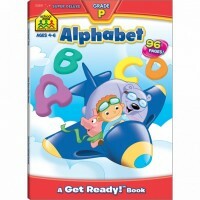 Dimensions of package 0.09" x 8.4" x 10.82"
Write your own review of Preschool Basics Workbook - 32 Pages.